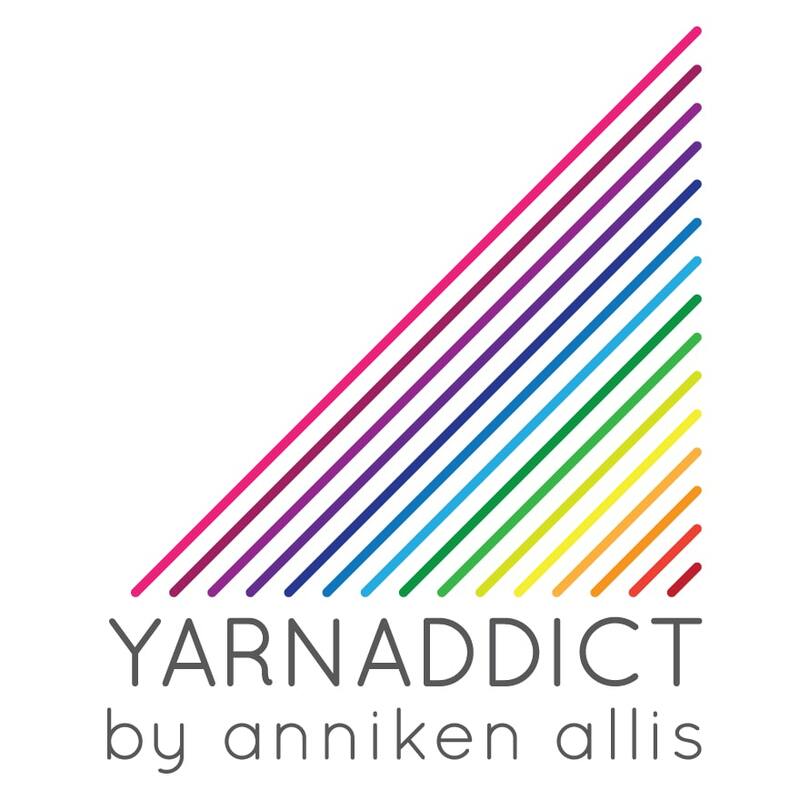 Confessions of a YarnAddict: Do you want to try essential oils? Do you experience issues with pain, sleep, mood/stress/anxiety or seasonal allergies? 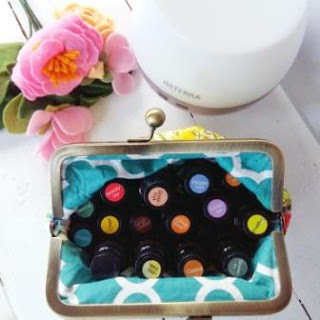 Are you curious about essential oils? 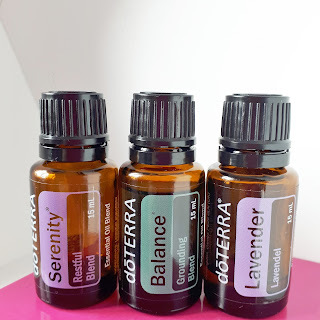 I'm holding an informal week long study to see results of essential oils on these issues. If you are interested in participating, apply here. If accepted for the study you will receive free essential oil samples as well as instructions for how to use them. 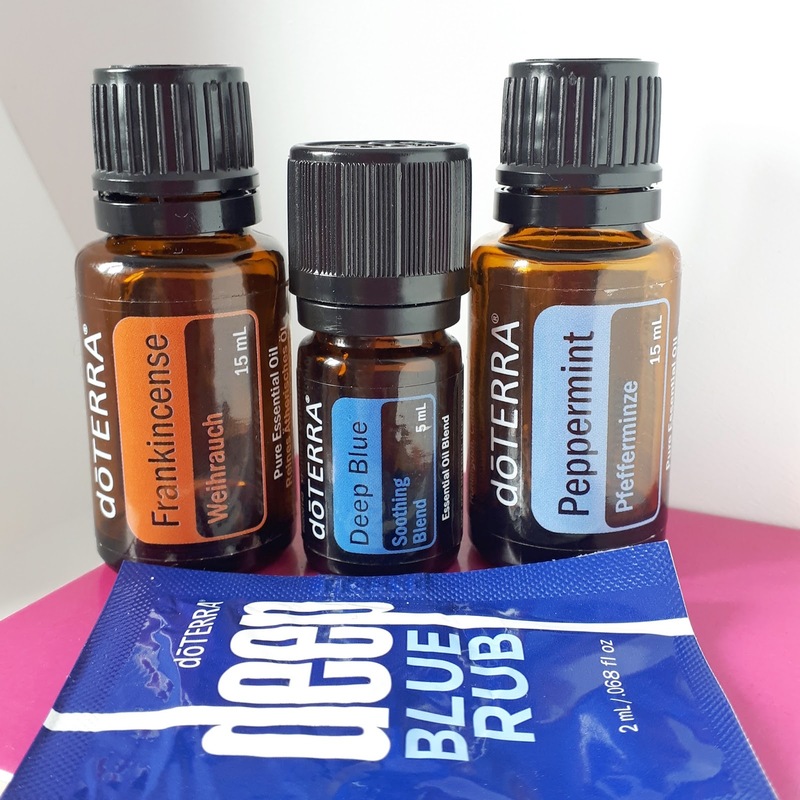 You will be required to fill in a questionnaire at the beginning and end of the study, attend a short class (in Liskeard, Cornwall or online) on Monday 16 April 11am OR 1.30pm (when you will be given your samples) AND Monday 23 April 11am OR 1.30pm. If you can't attend either of these dates, let me know and we can arrange an alternative appointment. If you don't live near Liskeard, Cornwall, there will be an online class on the same days (times flexible). 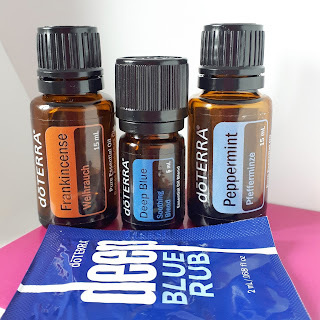 You will be invited to join a Facebook group for the duration of the study where there will be education on how to use essential oils as well as daily prizes. Please commit to checking the group to watch the daily videos (they will be short) and share how you're getting on. Please fill in this application form and I'll be in touch soon.